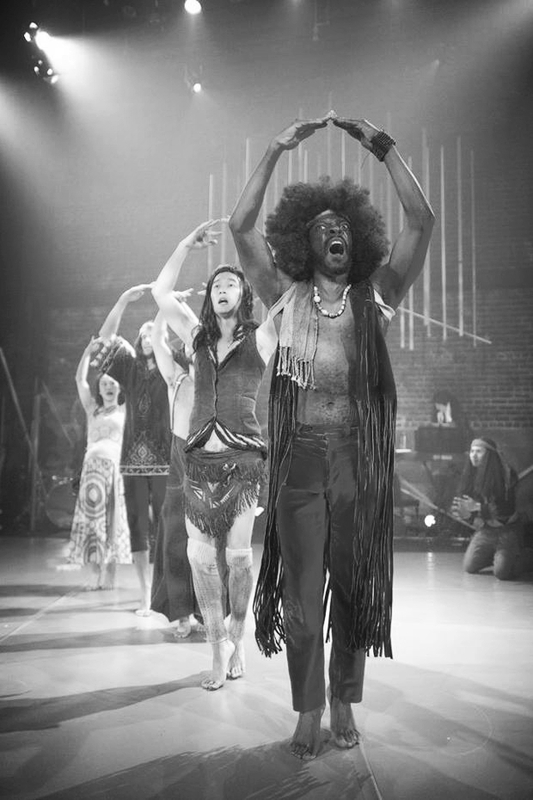 "The sun shines proud in the San Francisco Mission this early spring as the classic rock musical that changed Broadway “HAIR The American Tribal Love-Rock Musical”, takes stage at the Victoria Theatre through March 12th. Directed by award winning Jon Tracy, who has assembled a noteworthy cast of 12 players to bring back the 60’s to San Francisco. 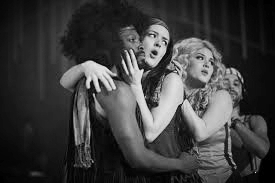 Be ins, acid, peace and love, bring this new production of Hair back to its roots." "The songs are truly where this production excels. 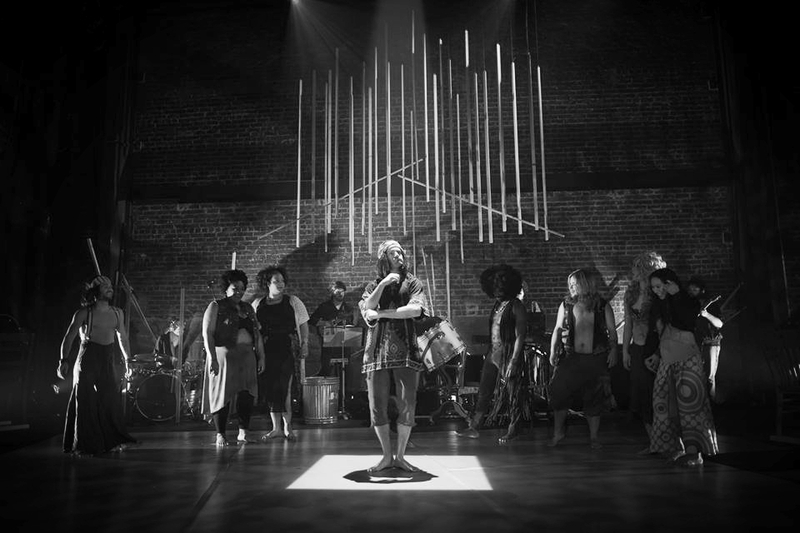 Production numbers, expertly staged by director Jon Tracy and choreographer Matthew McCoy, feel spontaneous and energetic and are very well sung by a cast of 12."